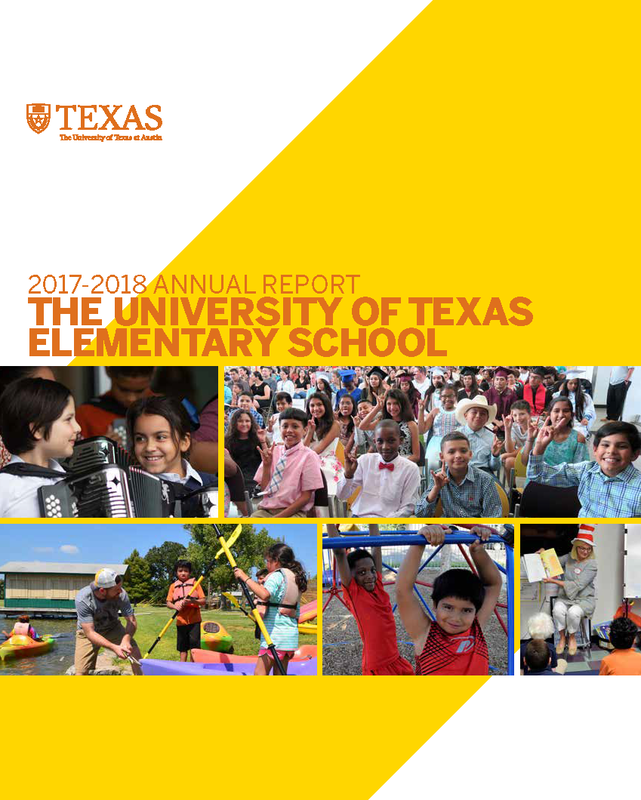 The University of Texas Elementary School relies on the generosity of individual, corporate, and foundation supporters to offer innovative programming that sets our students on a path for success from Pre-K to Ph.D. and beyond. 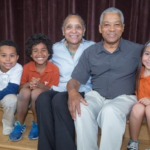 As a publically funded, open-enrollment charter school, UT Elementary School is free for students to attend. 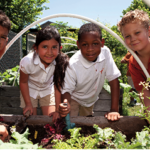 The school receives about 75% of its funding through governmental sources (state and federal programs). 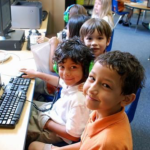 Compared to traditional public schools, UT Elementary School does not receive funding for facilities and receives about $1,000 less per pupil in average daily attendance funding – resulting in an annual budget gap. The school would not be able to meet this annual funding need without support from our community. Become a part of the Visualize Graduation Society (VGS) – a multi-year giving society for those who have pledged to invest at least $1,000 per year of programmatic funds for a period of five years or more. VGS members play a critical role in helping UTES fulfill its mission as a research-based demonstration school that sets students on a successful path from Pre-Kindergarten through Ph.D. The Healthy Families Initiative is a comprehensive school wellness program that integrates seven core tenets, including physical education and activity, nutritional services, and family and community involvement. Students learn the value of a healthy lifestyle and adopt wellness behaviors that will serve them throughout their lifetimes. 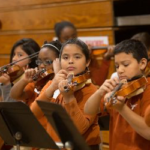 The Little Longhorn UT Strings Project – a partnership with the UT Butler School of Music – offers UT Elementary School students in grades 2-5 the opportunity to learn to play an orchestral stringed instrument (violin, viola, cello, or bass). Classes take place at during the school day at UTES and on weekends at the UT Austin campus. In the Multicultural Fine Arts classroom, students learn about other cultures through their art forms – visual arts, dance, and music. Students interact with local artists to create unique artworks and collaborate with community partners to showcase their creations. 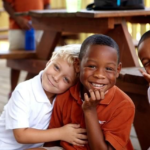 Social and Emotional Learning (SEL) is a core concept integrated throughout all aspects of UT Elementary School. Students learn essential life skills, such as emotional regulation, interpersonal relationship management, conflict resolution, and decision-making. 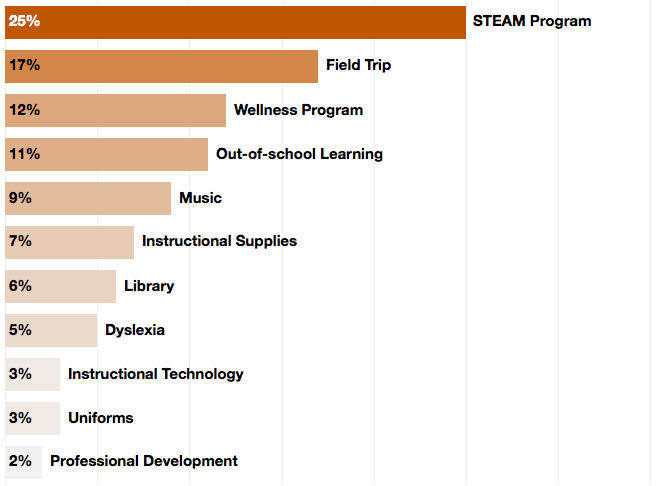 In the STEaM (science, technology, engineering, art, and math) classroom, students learn 21st century skills by conducting inquiry-based, hands-on projects ranging from coding and robotics to architectural drawing, mechanical engineering, and more. Any one-time gift to the school is welcome and appreciated. 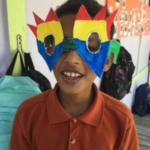 With $100, we can buy yearly supplies for a classroom of 22 students; with $250, we can send 44 students on a field trip. 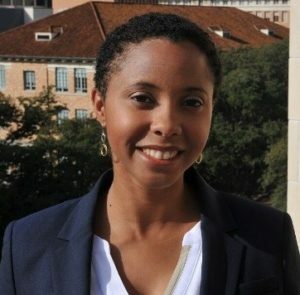 Please contact Jazmine Leon-Wing, director of development, by email or at (512) 471-7033 if you have any questions about these initiatives or would like to discuss giving opportunities.